Good oral hygiene is essential for the health and longevity of the teeth and gums. Proper oral hygiene becomes even more important during orthodontic treatment because of the addition of braces and appliances that now act as food traps. Without a good oral hygiene protocol the chances for caries, gum infection, bone loss and even tooth loss can significantly be increased. – Brush and floss after every meal if possible to prevent food from accumulating around the braces. A travel toothbrush can be very handy for kids to carry to school. Listerine or other such mouth-rinses can be used to fight plaque and keep a fresh breath but they are not a replacement for brushing! – Keep your regular appointments with the dentist and the hygienist. Having braces should not deter you from getting your teeth cleaned. You may even need a cleaning every three to four months instead of twice a year depending on your hygiene. – A manual toothbrush is as effective as an electric one if proper brushing techniques are followed. However electric toothbrushes can make brushing much easier and more uniform. – A Waterpick device is a great addition to an electric toothbrush especially for patients with appliances such as expanders, bite plates, or space maintainers. It basically dispenses a stream of water that removes food particles and debris from under the braces, wires, bands, and appliances. – Fluoride rinses or varnishes are another line of defense against caries and decalcifications around braces. They seal the enamel in the teeth and form a barrier against bacteria that cause decay. Most fluoride products are over the counter and do not require prescriptions. In some instances where more fluoride is needed (for example in patients with dry mouth or those with enamel defects that are more prone to cavities) your dentist/orthodontist can prescribe special rinses and toothpaste with the extra strength amount. 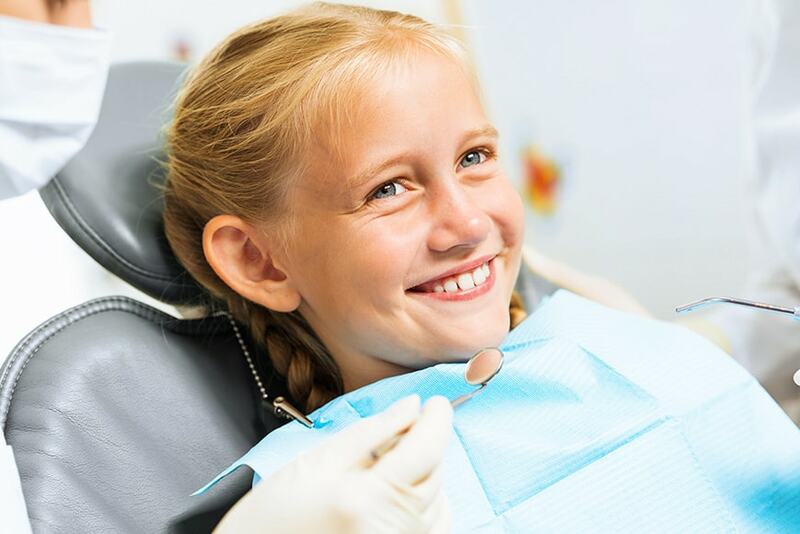 Following a proper oral hygiene protocol is essential during orthodontic treatment and it can not only speed up treatment, but also puts a big smile on your orthodontist’s face. Don’t forget October is National Orthodontic Month! Happy Halloween !  Dr. Reza Salmassian is a Board Certified Orthodontist. 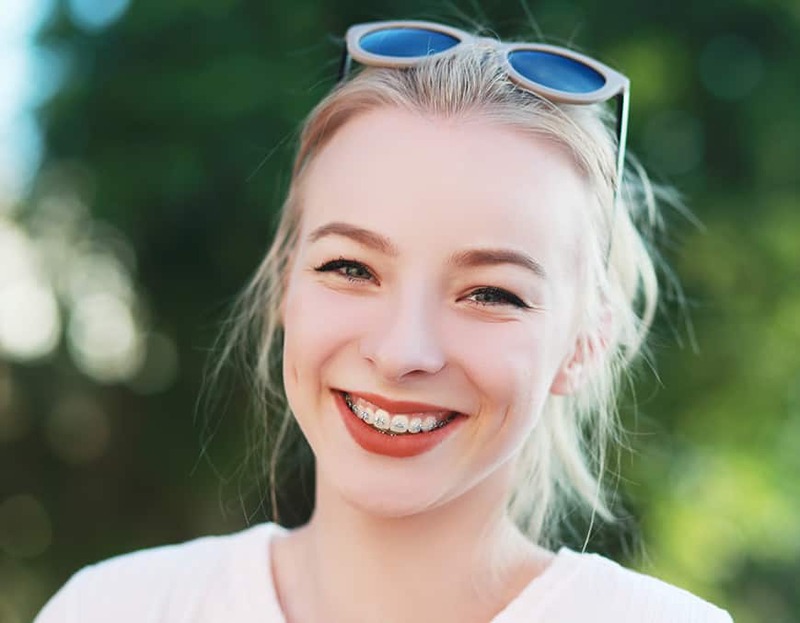 For any questions regarding this article or to schedule your complimentary orthodontic evaluation, please contact Dr. Salmassian’s at 661-222-7444.